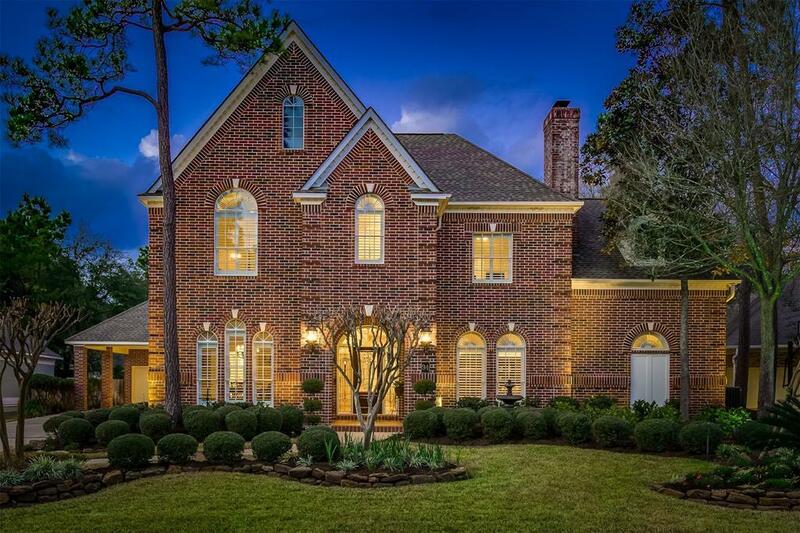 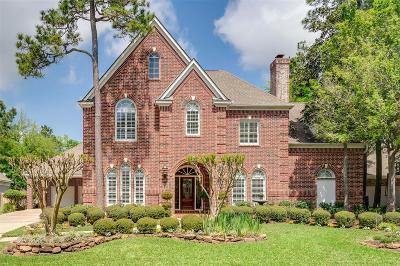 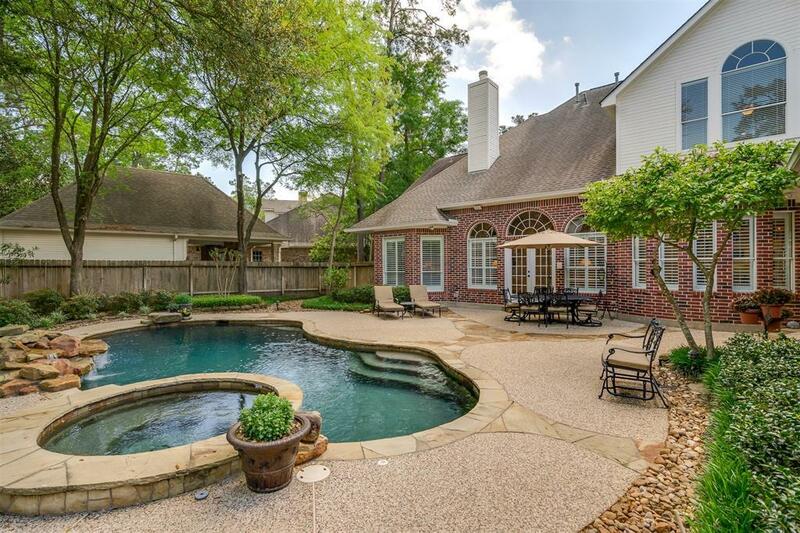 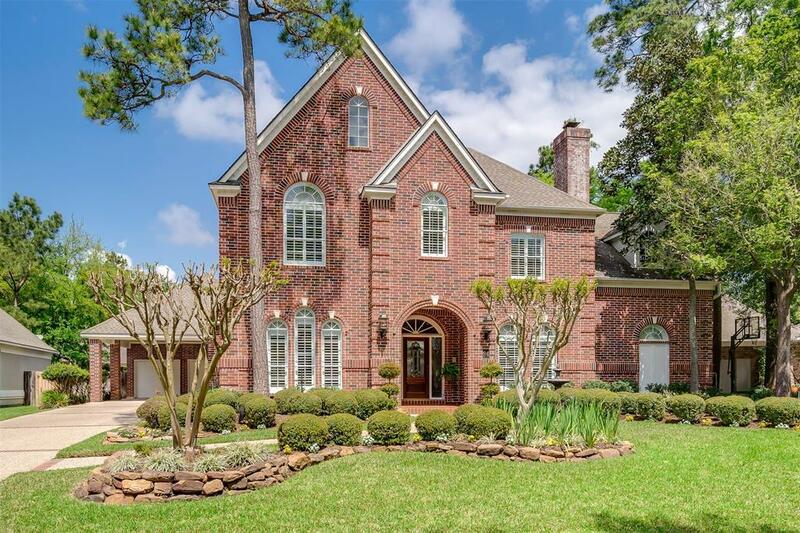 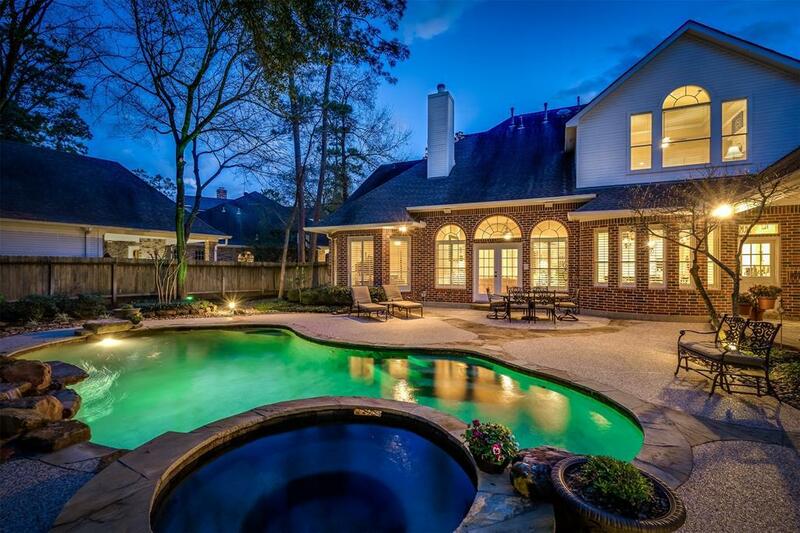 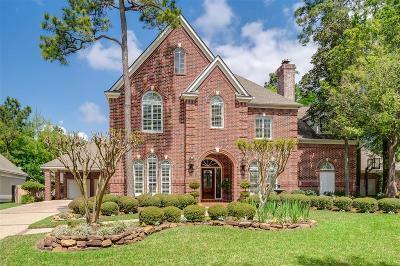 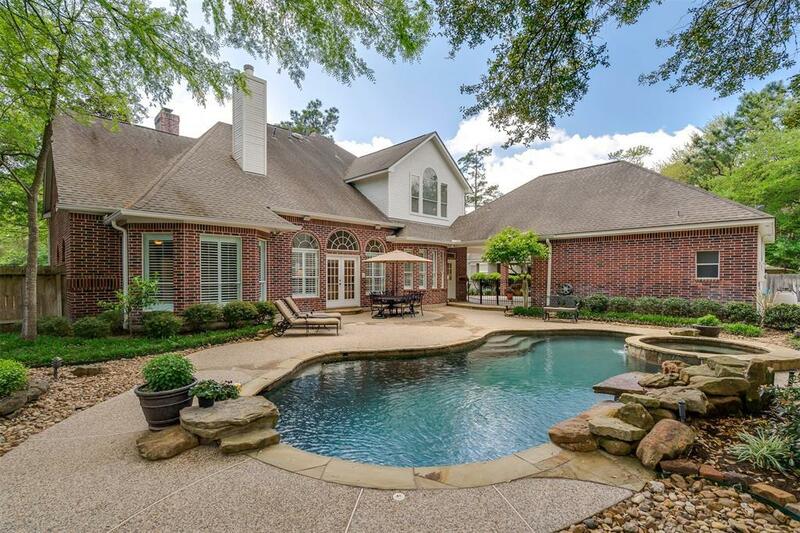 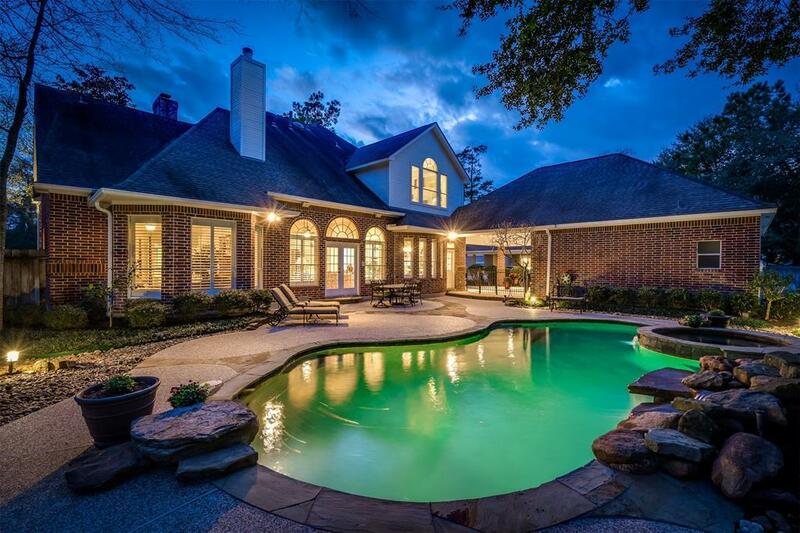 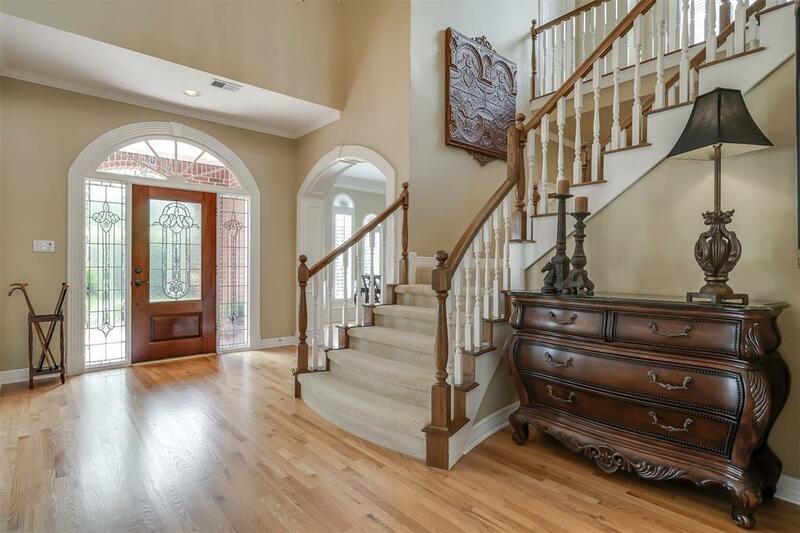 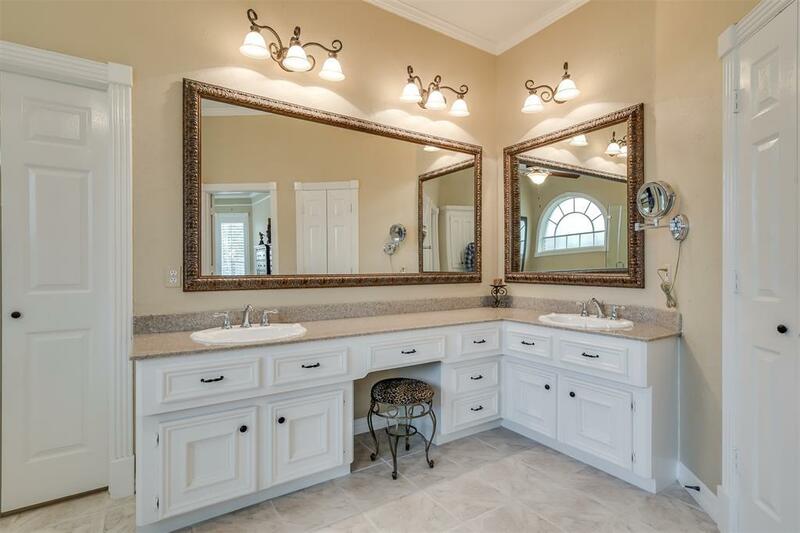 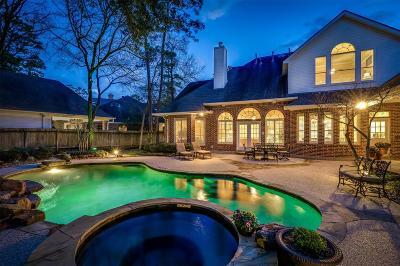 Spectacular custom built home in The Village of Cochran's Crossing located on a private Court in the heart of The Woodlands. 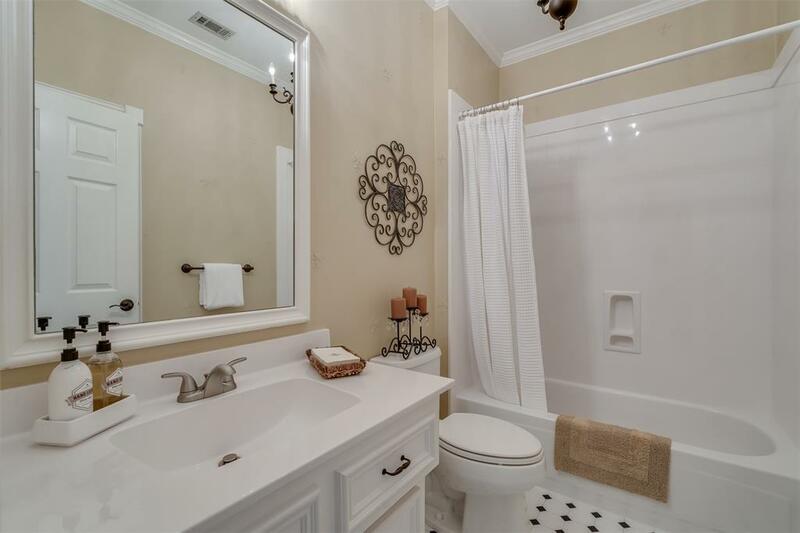 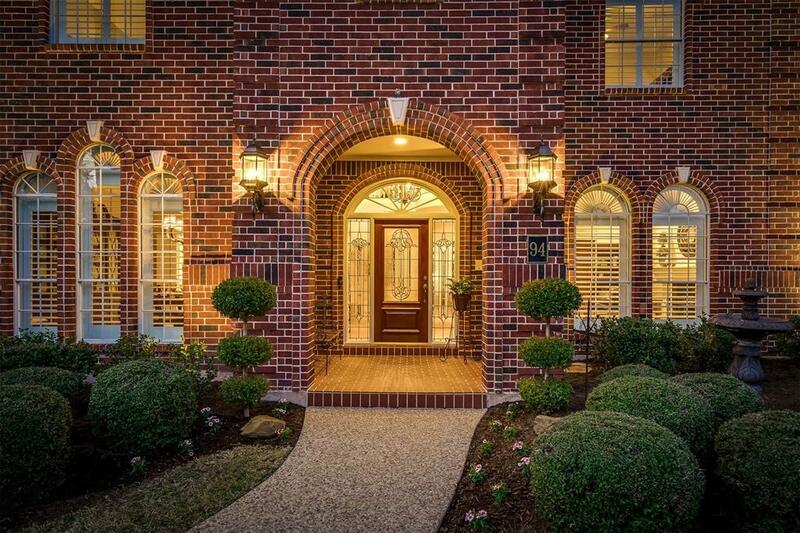 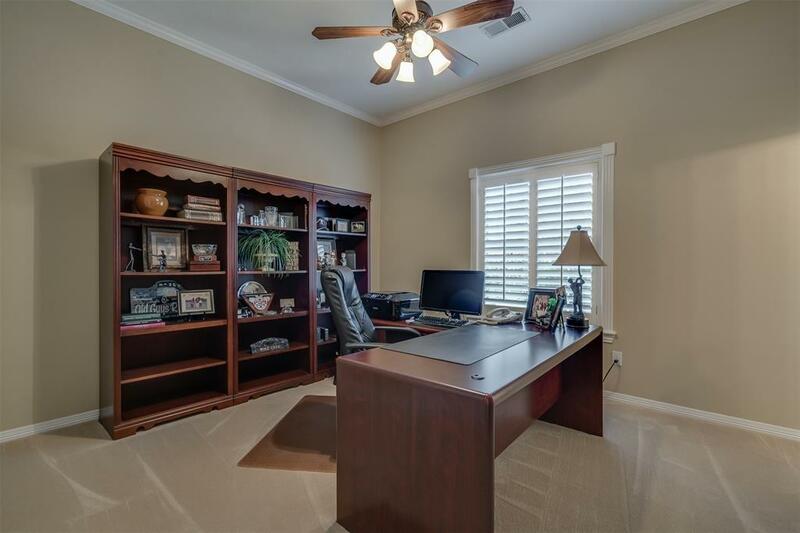 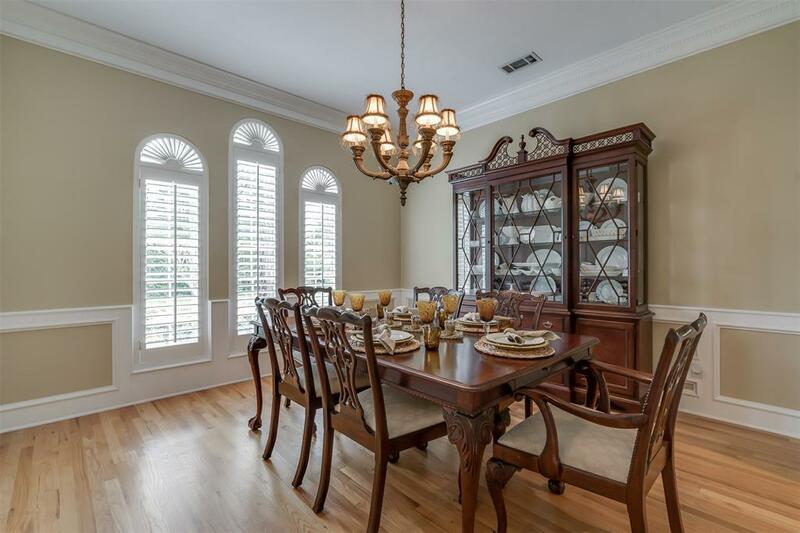 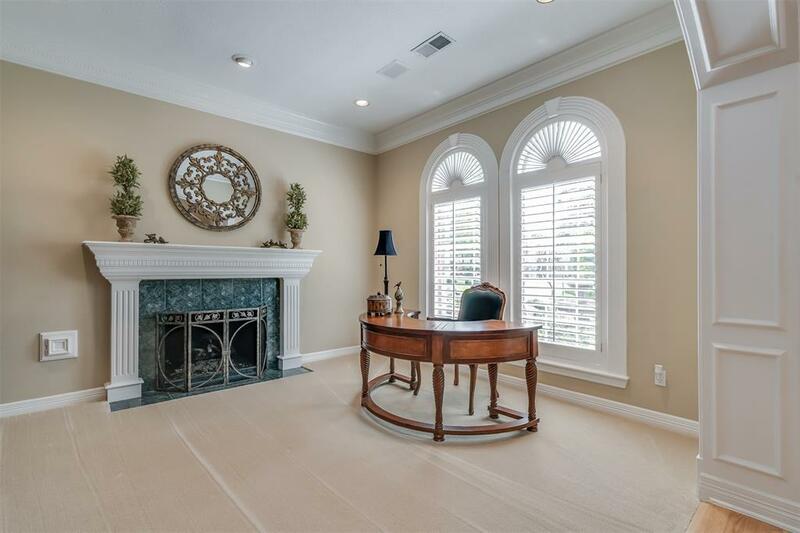 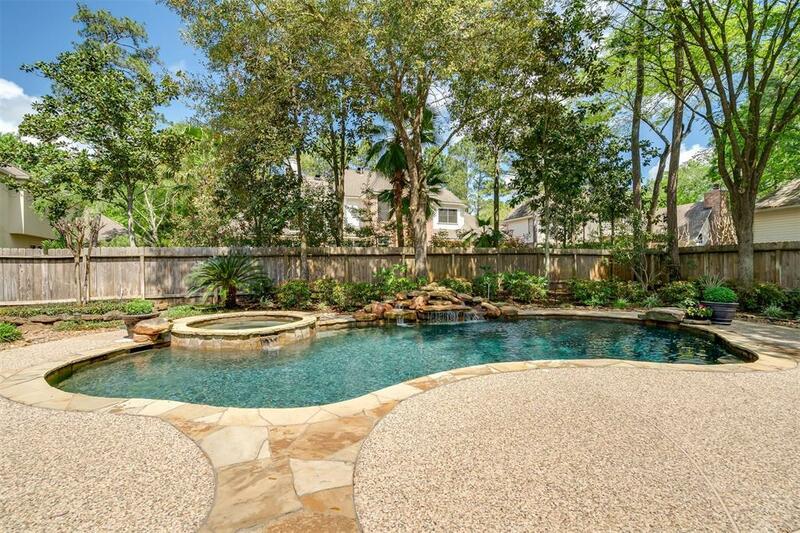 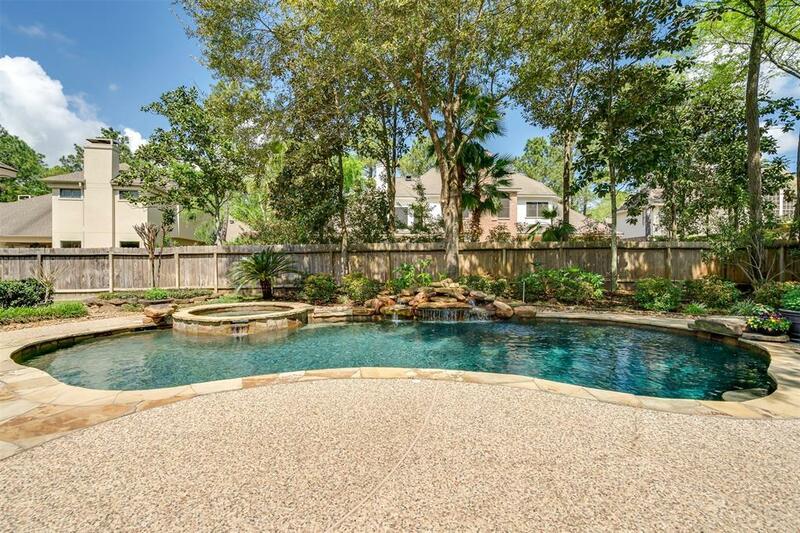 Easy access to all major thoroughfares and within minutes of Galatas Elementary School, The Woodlands Palmer Golf Course and three village shopping centers. 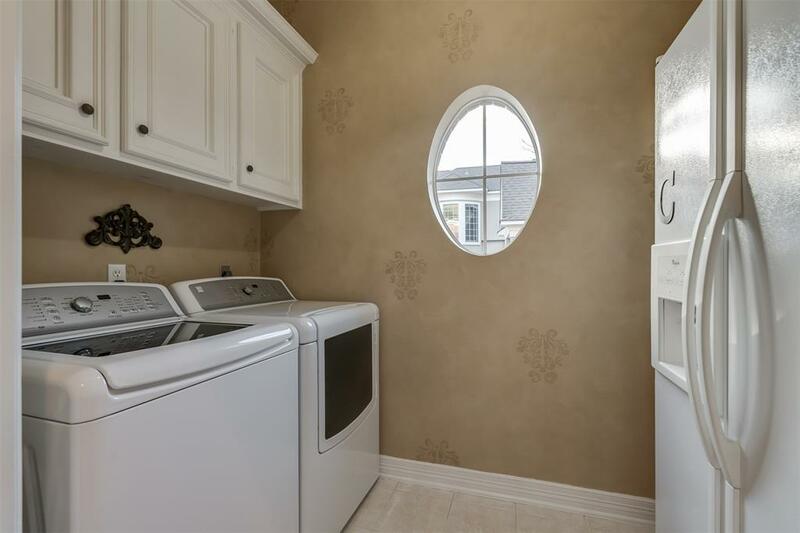 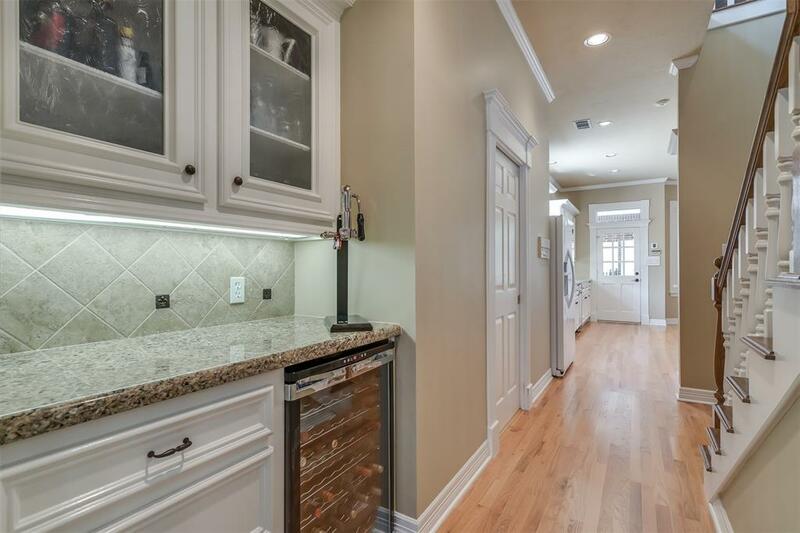 UPDATED with granite counter tops, new appliances, remodeled master and guest bath, and new high efficiency Trane HVAC systems. 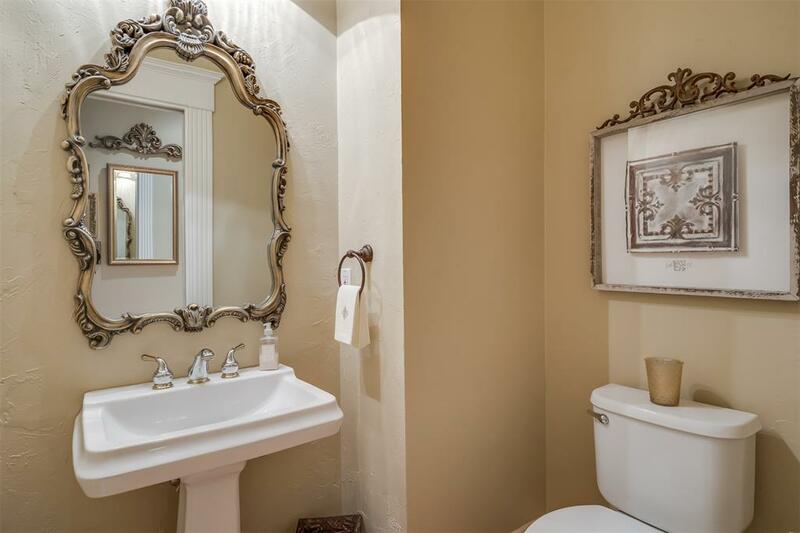 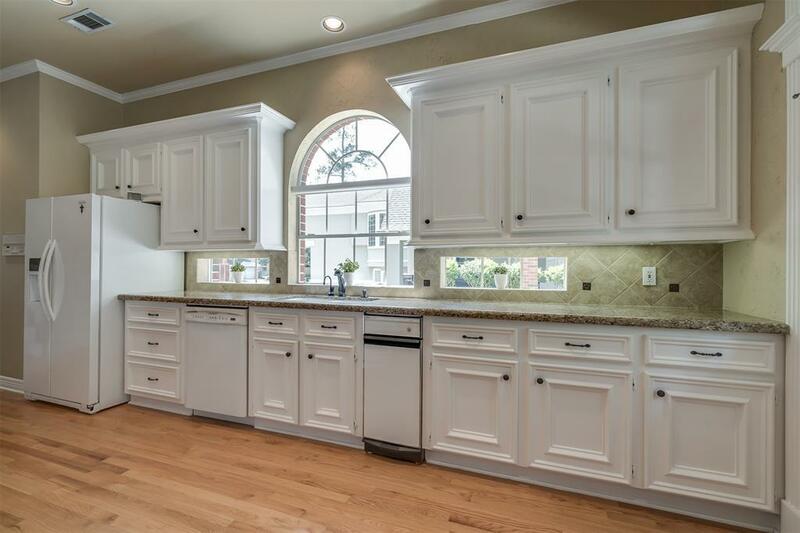 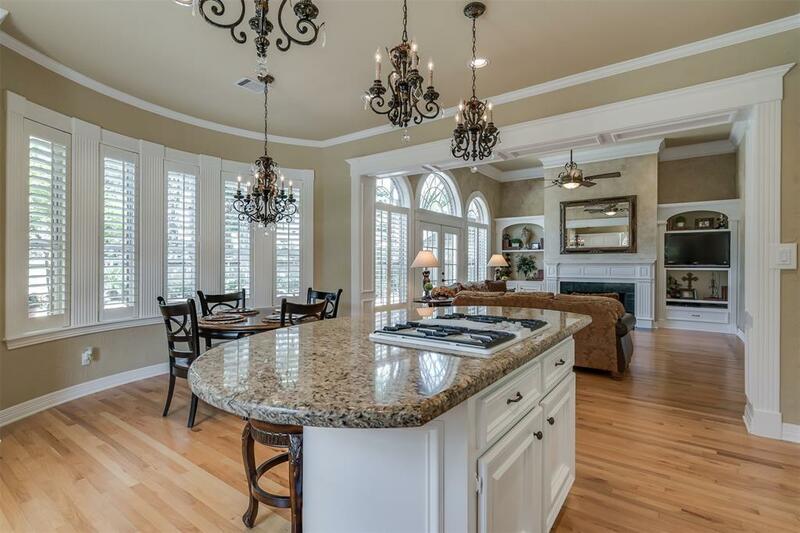 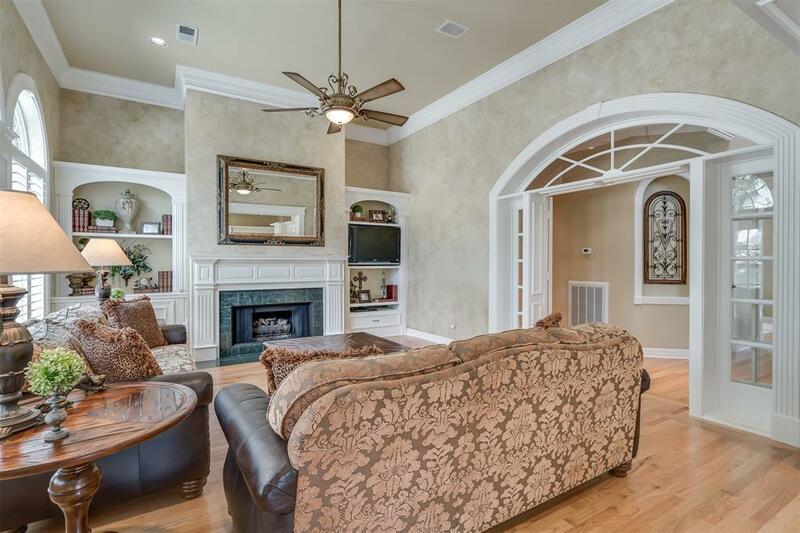 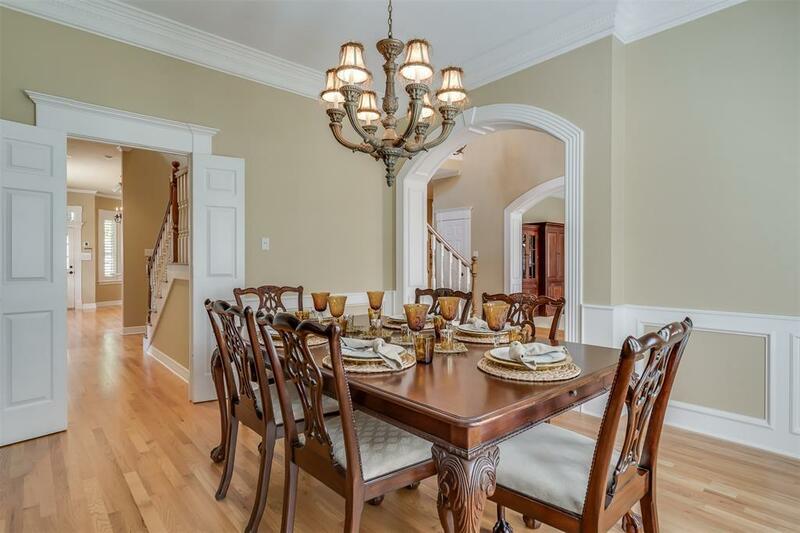 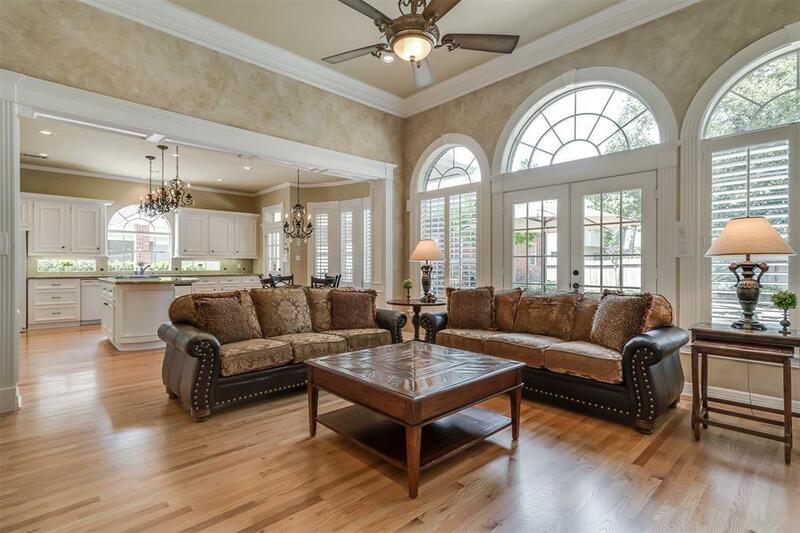 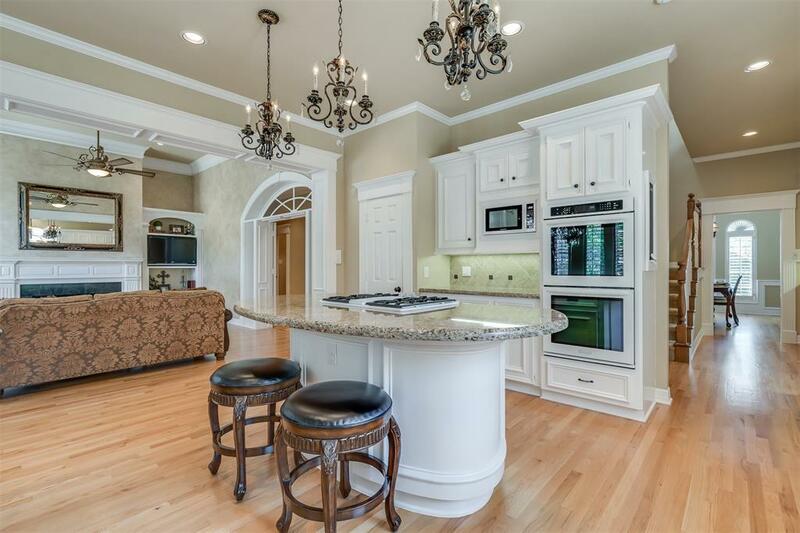 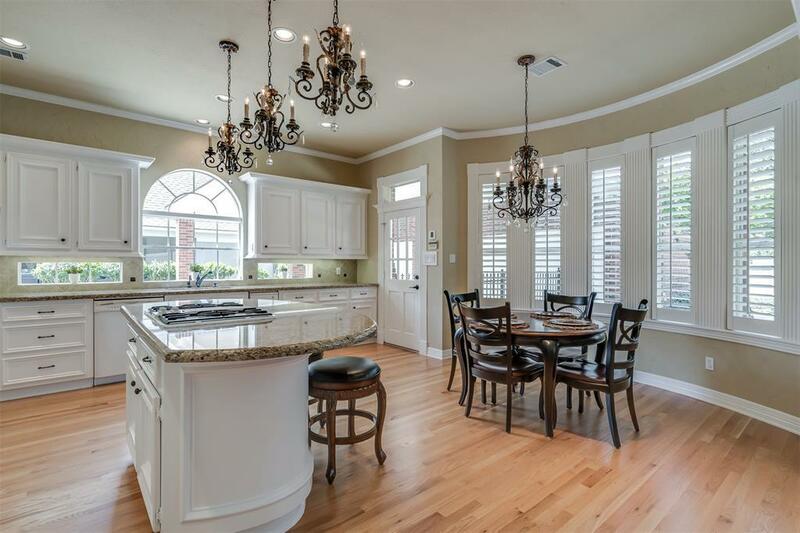 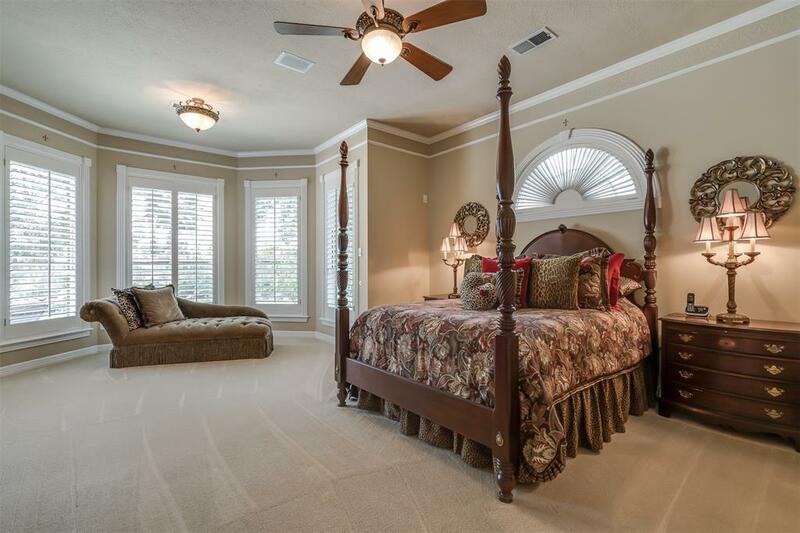 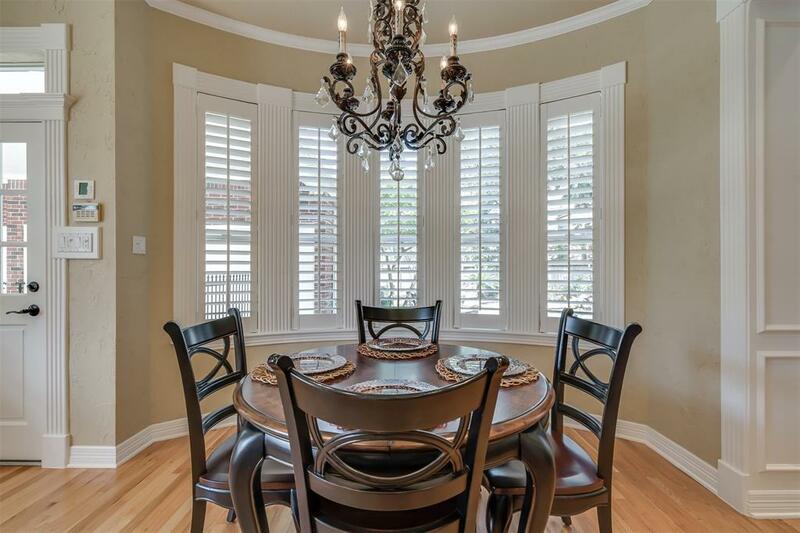 Extensive custom woodwork, moldings, and built-ins. 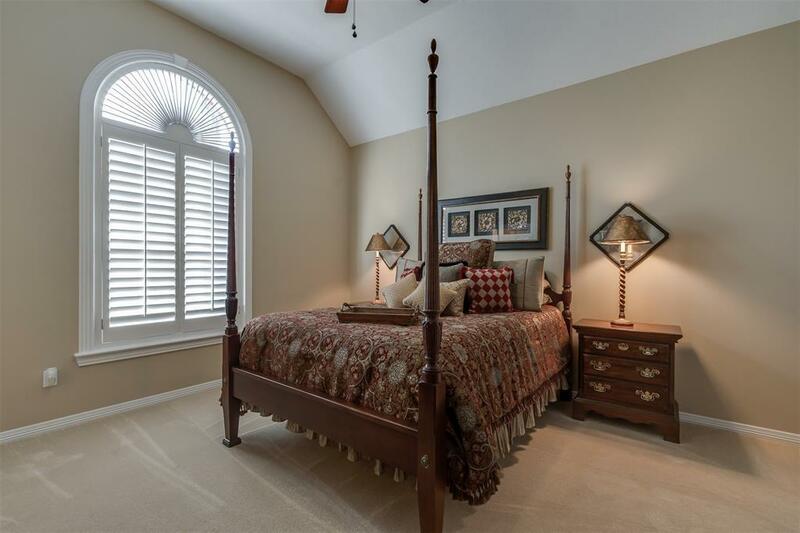 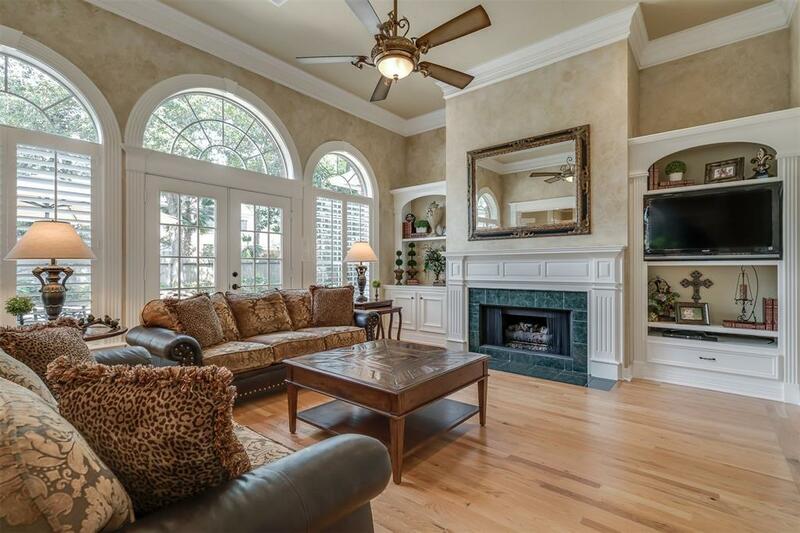 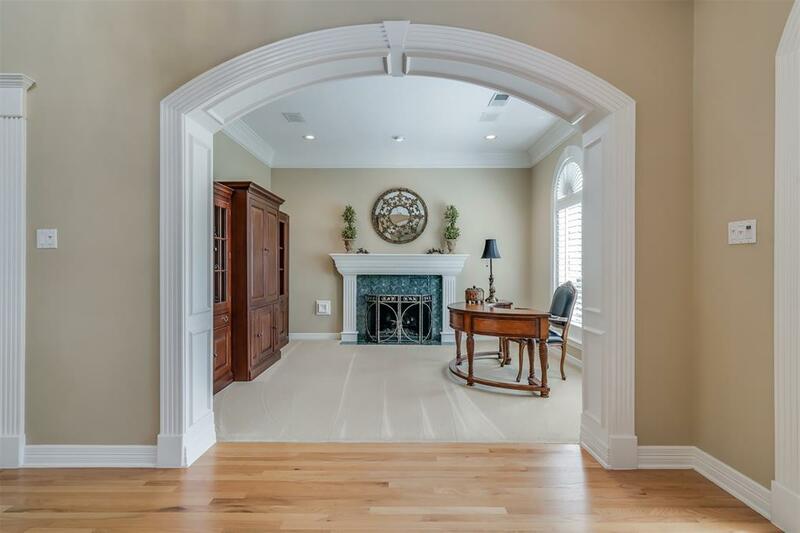 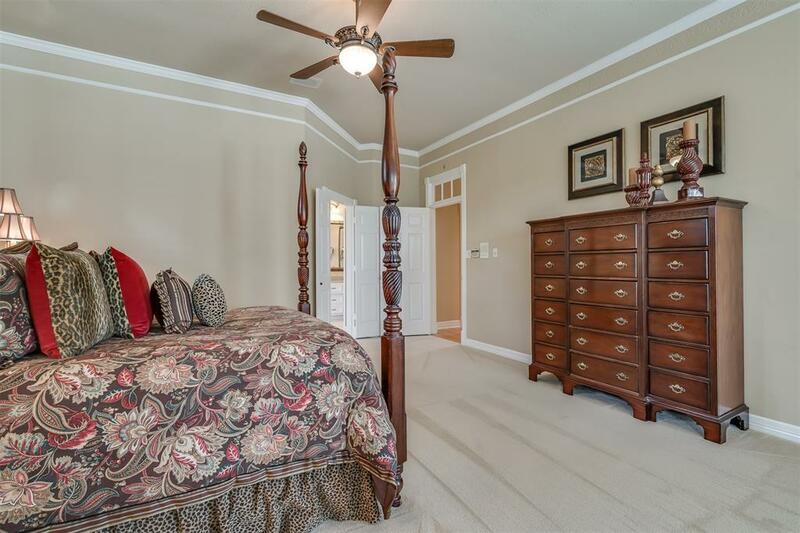 Solid hardwood floors, plantation wood shutters and two fireplaces. 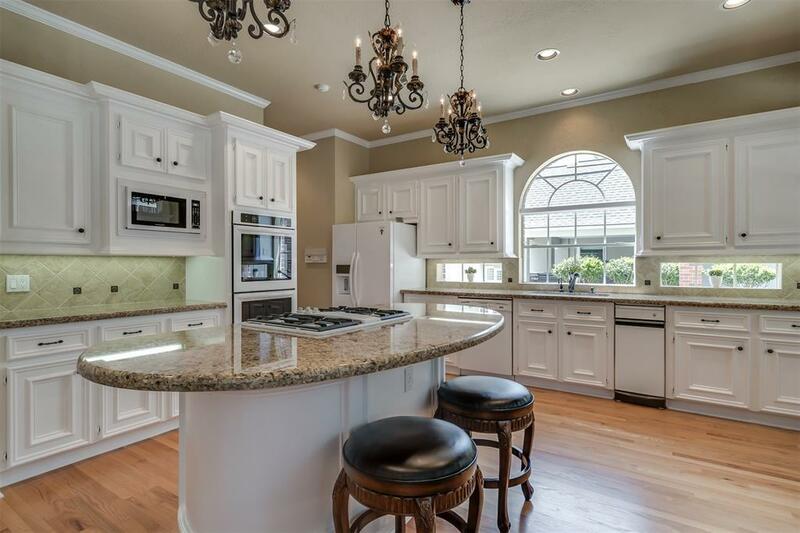 An open living/kitchen area with granite island and large pantry. 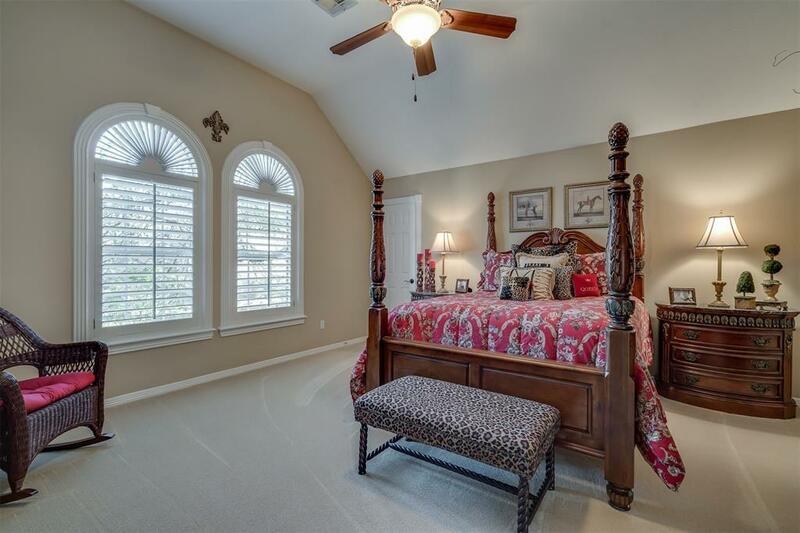 Master Bedroom with sitting area. 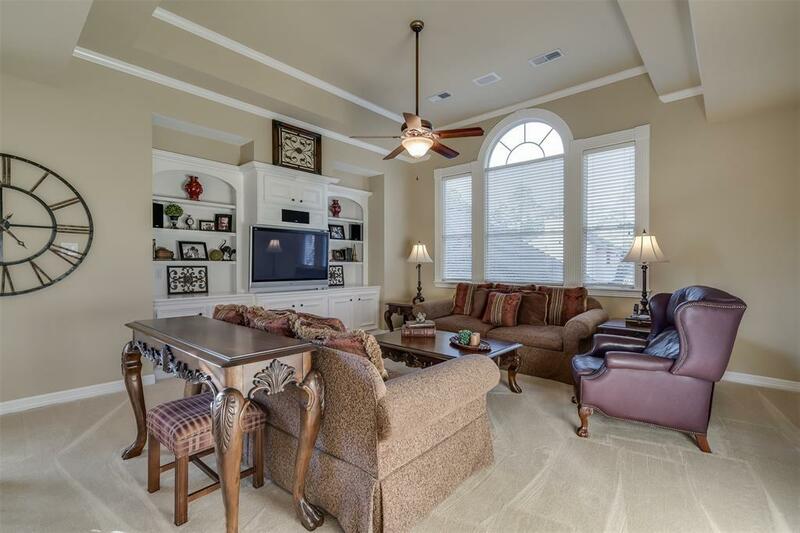 Media ready game room with updated cabling and surround sound. 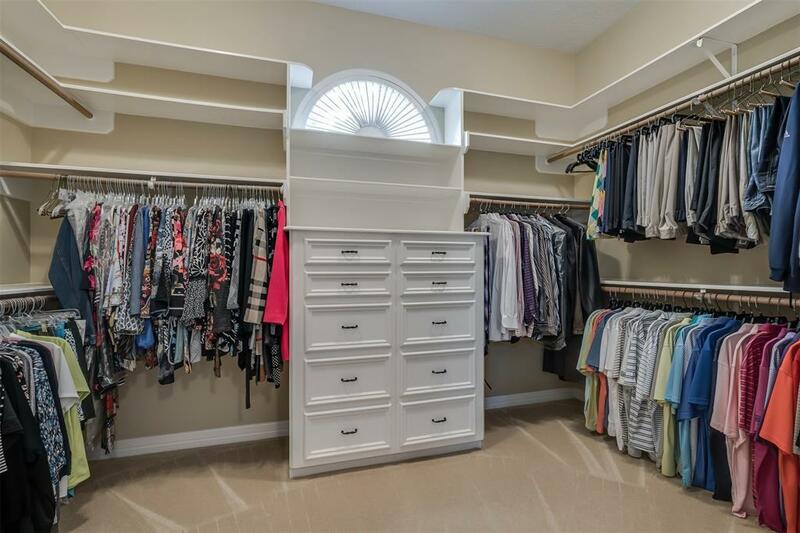 ABUNDANCE of storage! 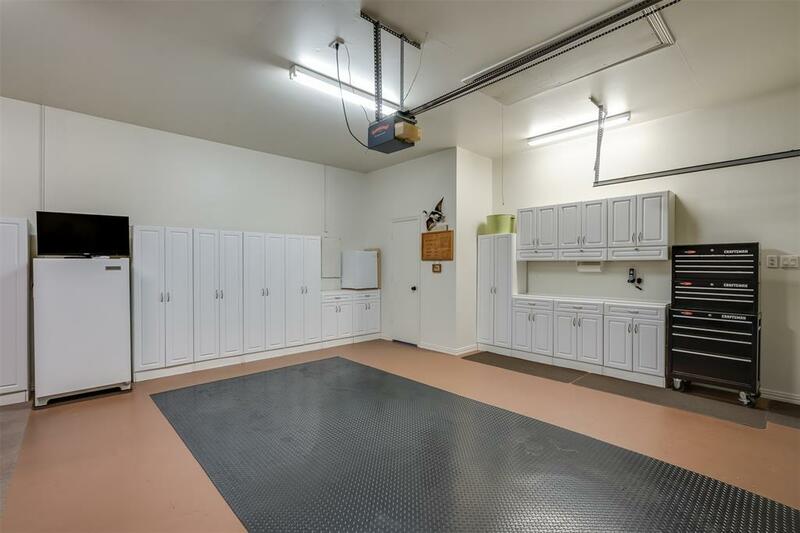 Immaculate 3 car garage with extensive cabinetry and half bath for easy access from the pool. 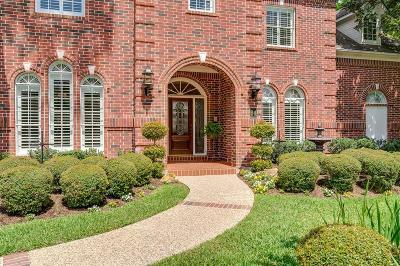 3 car Porte-Cochere for additional parking. 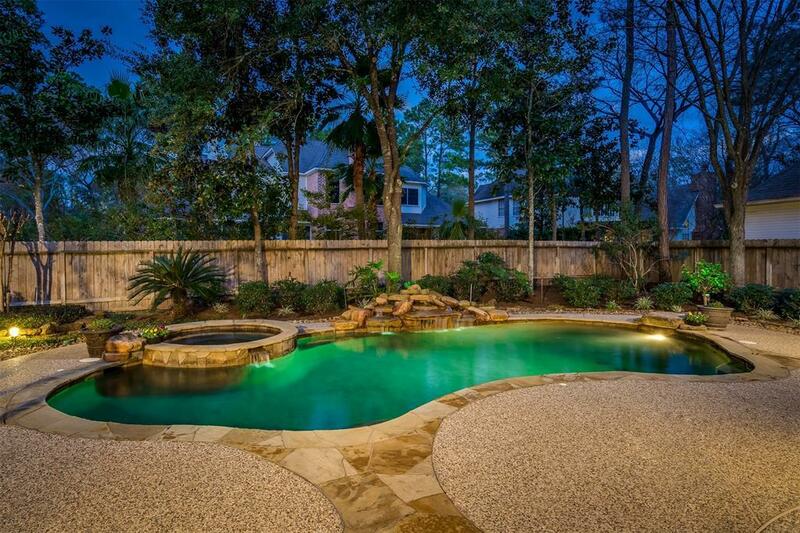 Pebble Sheen surfaced Pool and Spa with programmable control system and extensive outdoor lighting. 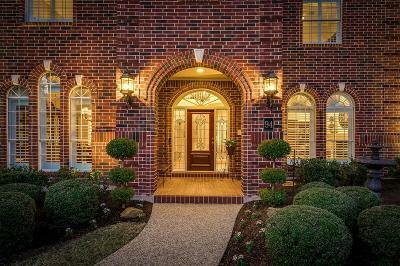 This beautiful home is MOVE-IN READY! Directions: West On Research Forest To Cochran's Crossing. 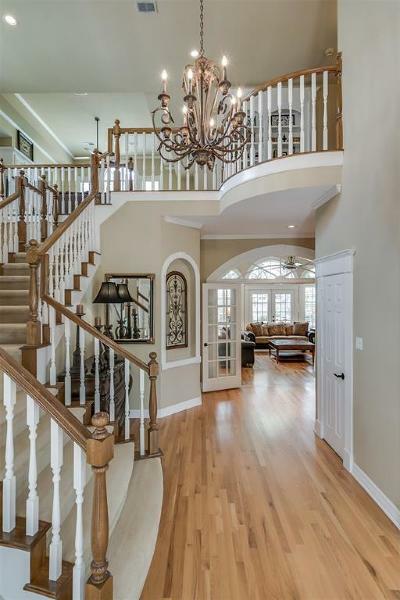 Take A Left To Meadowmist To Meadowmist Court.